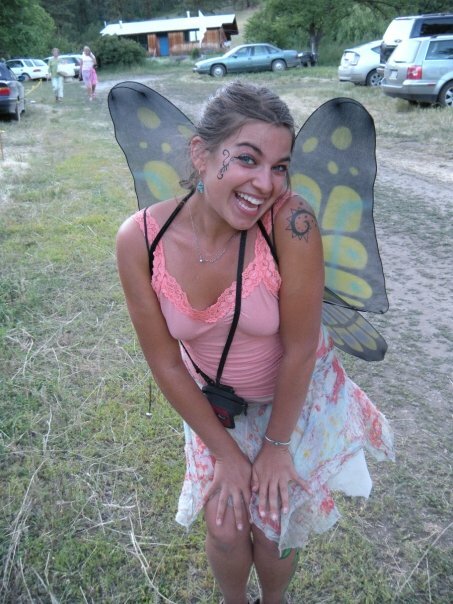 Betsy was born August 19, 1987 to the loving parents, Suzy Zorinsky & Tom Goodman, Sydney is her beloved younger sister. Betsy is pursuing an MPA because she is interested in the area where policy hits the ground — that thin line between the legislators, administrators, and the people policy is intended to serve. Since January 2017, Betsy has taken on two internships in the Nebraska Capitol: A Lobbying Internship with Kissel & ES Associates and a Summer Policy Research Internship with Senator Burke Harr where she produced her first complete Legislative Bill regarding the expansion of Community Gardens and Urban Agriculture. Betsy is very grateful to have been awarded one of the 2017 Annie’s Sustainable Agriculture scholarships. Passionate about the need for locally produced seed during times of climate change, Betsy started seed saving and wanted to share the abundance with the Omaha community. Beginning 2013, Betsy helped found Common Soil Seed Library in Omaha. In 2014, Common Soil was approached by the Department of Agriculture and found to be illegal. Goodman helped introduce and pass legislation that allows for noncommercial seed sharing in the Nebraska Seed Law May 2015 and other states with the Recommended Uniform State Seed Law July 2016. She has become a published author because of her work with seed libraries. Betsy will stick with fairies. 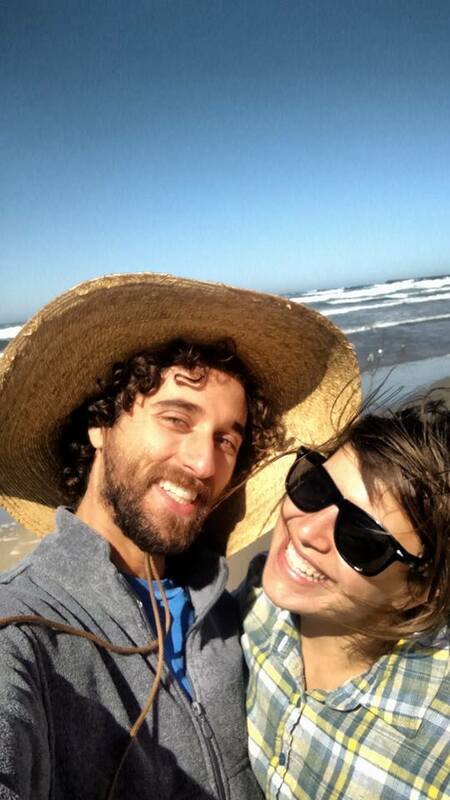 Betsy senses that it is only by years of refining what she wanted in a life partner, praying daily for a ‘Kind Jewish Farmer’ to come into her life, believing in miracles, and pure luck that she and Ben found each-other. Growing up Betsy loved to spend time at the family cabin on the Platte River, it was the place that brought her deep peace. When the land was purchased by a sand and gravel company, Betsy witnessed the devastation of the land and displacement of the wildlife. This event pushed her into a Bachelor of Science in Environmental Studies with an emphasis in Community, Sustainability, and Biocultural Diversity at Northern Arizona University. During college years, when Betsy wasn’t studying or dancing to live music she played outside at any opportunity — bike commuting, camping, hiking, and gardening along with her studies. A senior class in local foods inspired Betsy to move to Washington to become an organic farmer and wildcraft medicinal herbs. In Washington, Betsy found a deep fondness for processing and putting back food, she has woven this practice into her lifestyle ever since. Betsy has also worked as Apothecary Manager, Educator, Youth Director, Farmers Market Manager, and Soil Researcher, sales woman for an innovative waste company. She is now working as a Community Development Specialist for Southeast Nebraska Development District. She loves the scope of her current work which is to write and administer grants, as well as facilitate decision making processes for 15 counties and 139 communities across Southeast Nebraska, helping them with important infrastructure projects and community development projects. 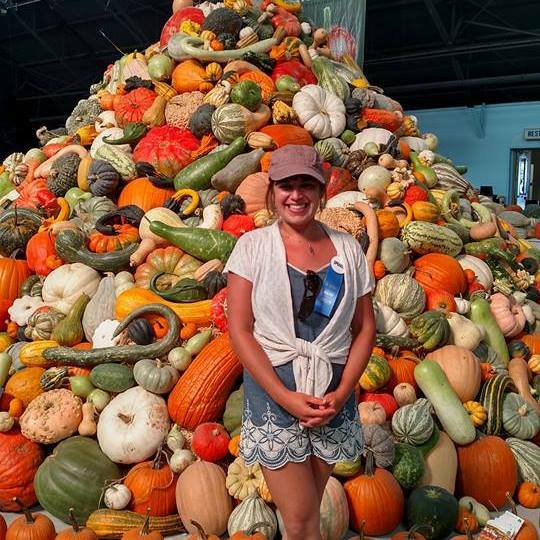 Her work in noncommercial seed sharing secured an invitation to speak at the 2015 Heirloom Expo as a keynote panelist, sitting next to Dr. Vandana Shiva. This just so happened to coincide with Rabbi Glickman’s introduction to Ben, so she was able to meet him for the first time the evening before this picture (below) was taken. She continues volunteering to support the growth of noncommercial seed sharing through an international partnership between Seed Savers Exchange and USC Canada - Community Seed Network is a project that she helped bring from an idea into a reality, check it out!